Rollex has everything you need to get the job done right. For over 60 years Rollex has been manufacturing innovative building products including aluminum soffit, steel siding, and roofing accessories. Our quality control team inspects material when it’s received, painted, slit and formed to ensure you receive top quality products. 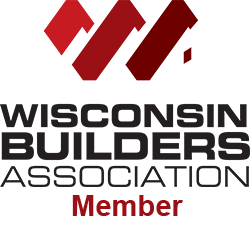 Each step of the production process is completed on-site, so we are able to ship your orders 100% complete and in less time than other manufacturers. Our products are made from recycled materials and protected by a finish that naturally repels dirt and resists breakage. 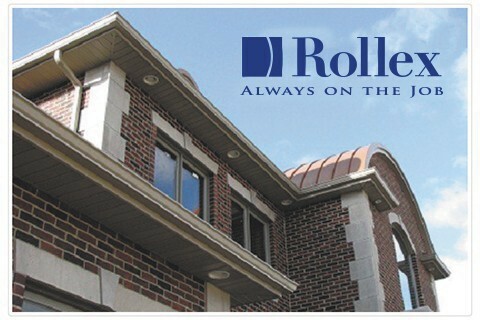 Rollex products are American made and backed by a limited lifetime warranty including fade and chalk coverage. Builders, homeowners and architects alike enjoy the endless design possibilities of Rollex’s extensive color palette. Whether it’s your own home or an entire subdivision, you want the finished product to reflect your high standards- that’s why nothing but Rollex products will do.